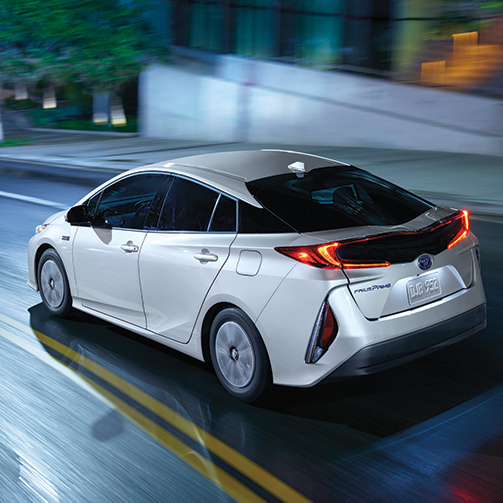 With the highest total driving range1 and the shortest charging time2, Prius Prime is the most advanced Toyota hybrid ever built. 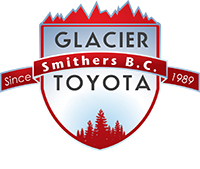 Toyota continues to offer powertrain innovation. 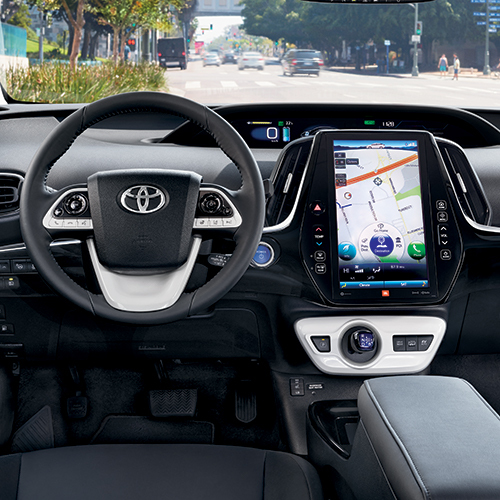 The Prius Prime is our latest, offering zero-emissions in Electric Vehicle Mode3. Take a look at a few of its many advantages. in BC Clean Energy Vehicle Program rebates. *For qualifying transactions that meet government eligibility criteria. Prius Prime offers the fastest charging time in its class, taking only 5 hr 30 mins to charge using a standard household 120v9 outlet. When you have access to a 240v10 outlet, charging time is reduced to 2 hr 10 mins. That’s convenience. You also don’t have to worry about purchasing special equipment to charge it. Charge time is for standard 120v household outlet. Always plug-in in accordance with Owner’s Manual. Based on Natural Resources Canada 2017 Fuel Consumption Guide published ratings for plug-in hybrid vehicles. In testing, this vehicle did not use any gasoline during electric mode operation. Depending on how you drive, you may use gasoline during electric mode operation as actual results will vary based on driving habits and other factors. Based on Natural Resources Canada 2017 Fuel Consumption Guide published ratings for plug-in hybrid electric vehicles. Estimated EV mode range rating when fully charged. 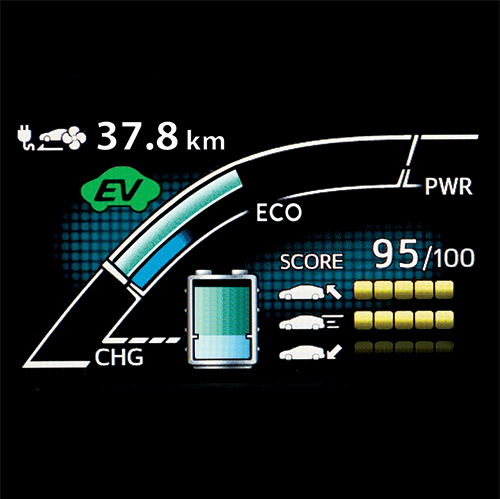 Actual mileage traveled in EV mode will vary and is dependent on many factors such as traffic, road and weather conditions, vehicle maintenance, driving speed, charging practice, battery age, and cargo load. Charge time is for 240v outlet (charging station). Always plug-in in accordance with Owner’s Manual. Do not rely exclusively on the Parking Assist. It is not a collision-avoidance system or a substitute for safe and attentive driving. Do not rely exclusively on the Blind Spot Monitor System and the Rear Cross Traffic Alert System. They are not a collision-avoidance system or substitutes for safe and attentive driving. *MSRP does not include Freight and PDI of $1,745, license, insurance, registration, applicable taxes, levies and fees. Dealer may sell for less.